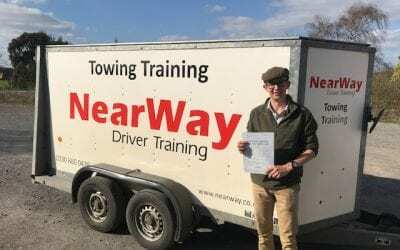 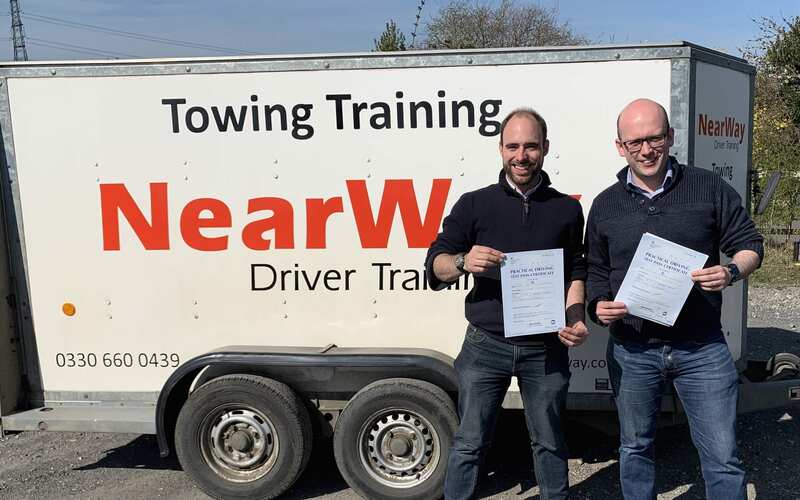 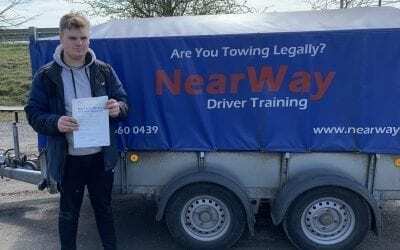 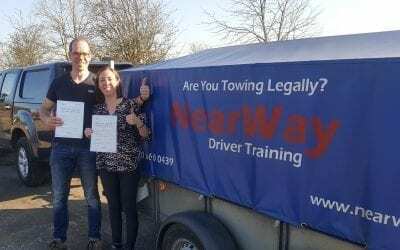 Congratulations to Richard Moss who passed his Car and Trailer Test Oxfordshire on 25th March 2019 on his first attempt! 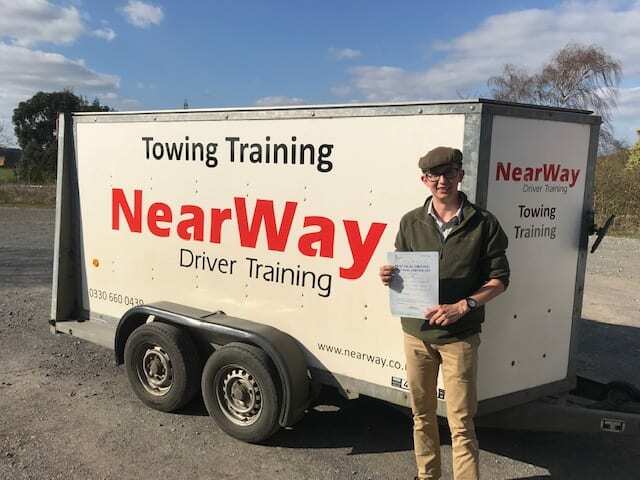 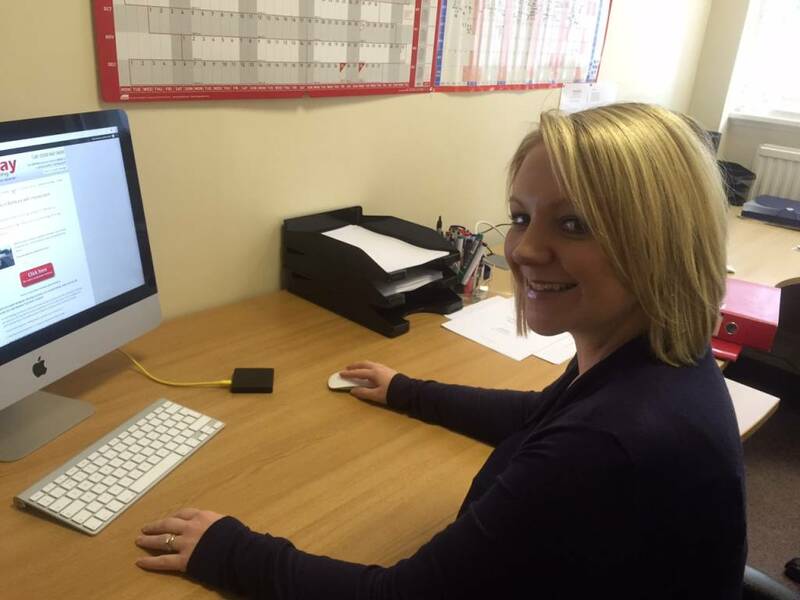 Richard will be using his licence in his work as a game keeper. 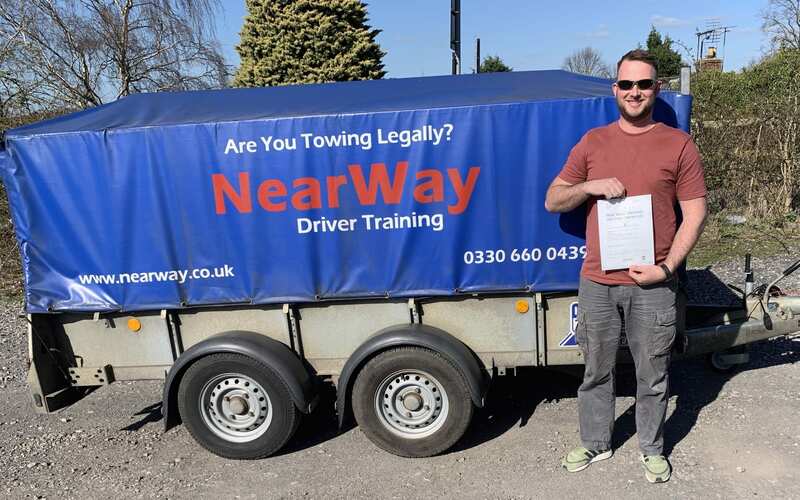 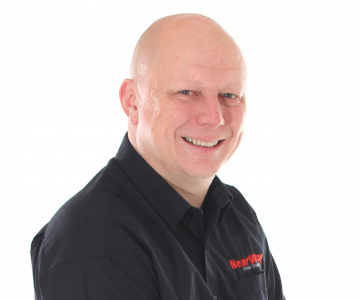 Well done Richard, from your driving instructor Neil W and all the team at NearWay Driver Training.